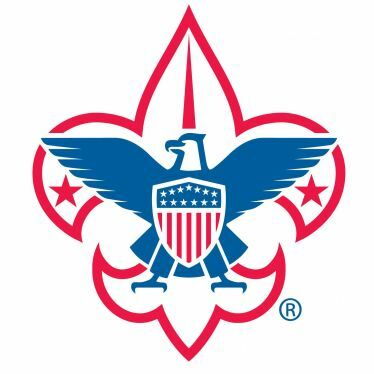 Boy Scouts is for boys ages 11-17 years old, or who have completed the Arrow of Light or have completed the fifth grade. The program helps develop character, leadership, citizenship, and personal fitness qualities among youth, by focusing on Outdoor Adventures and fostering the desire and skill to help others. Visit our website to find your unit.